Android O is prioritizing the improvement of battery life of devices. Apps engage in tasks such as implicit broadcasts while they run in the background. These cause drain of device battery. There are similar problems with location updates and background services. With automatic background limits, the software promises longer battery life for devices. The update comes with a feature called “notification channels”, which will enable grouping of notifications. Users will be able to exercise fine-grained control over these channels, choosing to see only the relevant ones and snooze or block others. The integration of new technologies such as LDAC support and Audio will empower Android O to provide high audio quality. Improvement in Wi-Fi and Bluetooth connectivity is another enhancement that Android O brings. The WI-Fi Aware is a feature that will enable supported devices to link-up with others located nearby without requiring an Internet access point. Google has introduced the Picture-in-Picture feature in the updated software. As the name implies, it allows the user to watch videos on a smaller screen while running another application on the device. Android O comes up with improved keyboard navigation with arrow and tab keys. This feature would be useful for Chromebooks users. Another feature that advanced software offers is “Telecom Framework”, which will allow VOIP apps to replicate the main telephone app of the device. Auto Fill is already a part of certain Android applications such as Chrome and Messages. But Android O makes it a part of the entire operating system. 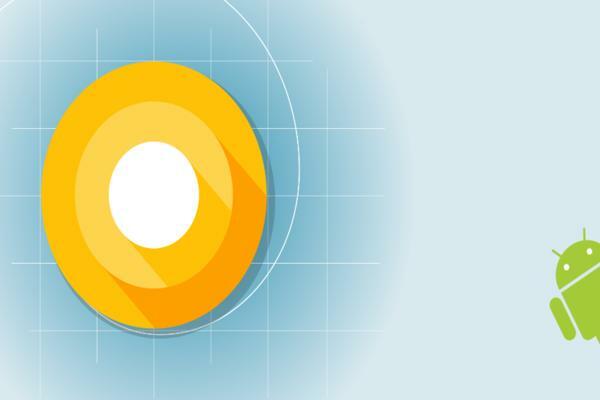 With such high-end features, Android O promises to open up a whole new world for Android users.